Matt Smith is a winemaker at Rockwall Winery who has also produced wine there for his own label since 2003. The C.L.R.T. 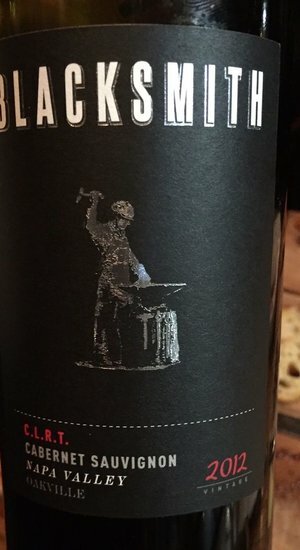 is the rarest of wines, a twenty-dollar Napa Cabernet Sauvignon! Matt explains how this is possible: “I have a number of long-term contracts for specific varietals, but I always have kept my options open on the spot market. If someone calls and asks me if I want some extra fruit from the Stags Leap AVA, I would be a fool to turn it down. 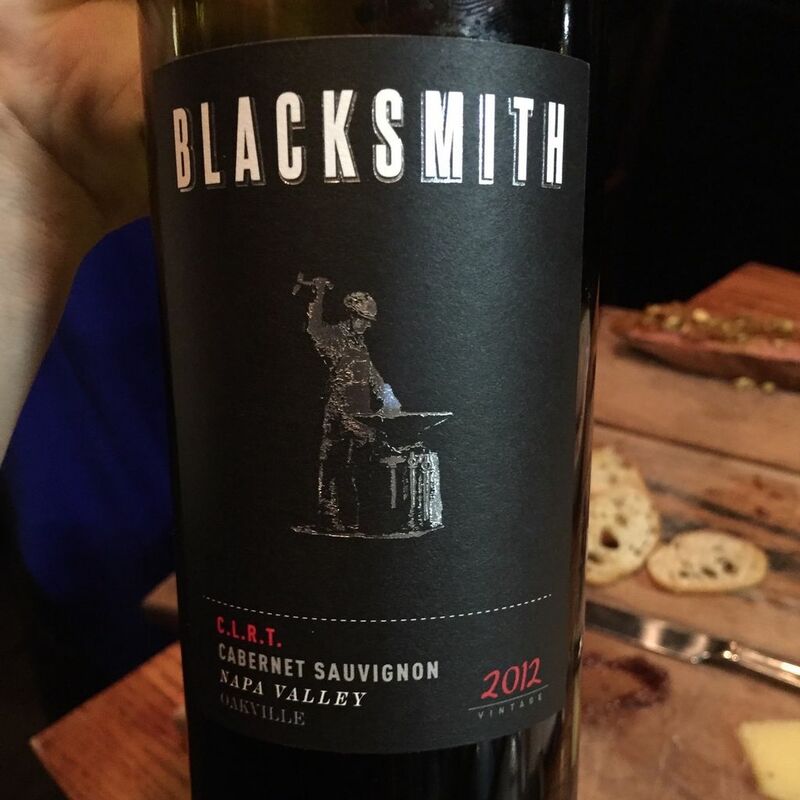 The fact that I make small batch wines here at Blacksmith Cellars allows me to produce a potentially remarkable wine whenever the opportunity comes along.” This year’s blend is 77% Cabernet Sauvignon, 20% Merlot and 3% Cabernet Franc. The wine is aged in 100% French Oak.